TCAT General Manager Scot Vanderpool recently announced that Michael Smith will take over as TCAT’s new operations manager. Smith, a former transit supervisor, is filling a position vacated by Vanderpool when he became general manager in August 2017. Previously, the position was filled by Nancy Oltz, who retired after nearly four decade of service in public transit at TCAT and what was once Ithaca Transit, a predecessor agency to TCAT. An Ithaca native and resident, Smith became a bus operator in 2011 and was promoted to transit supervisor in 2014. 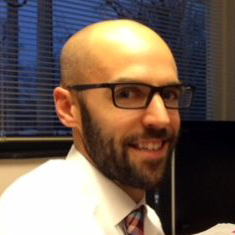 Smith’s colleagues have lauded him for his excellent training skills in teaching new bus operators, his thoroughness in investigating service-related issues, his strong customer service skills, and for his ideas and research on how to improve service. 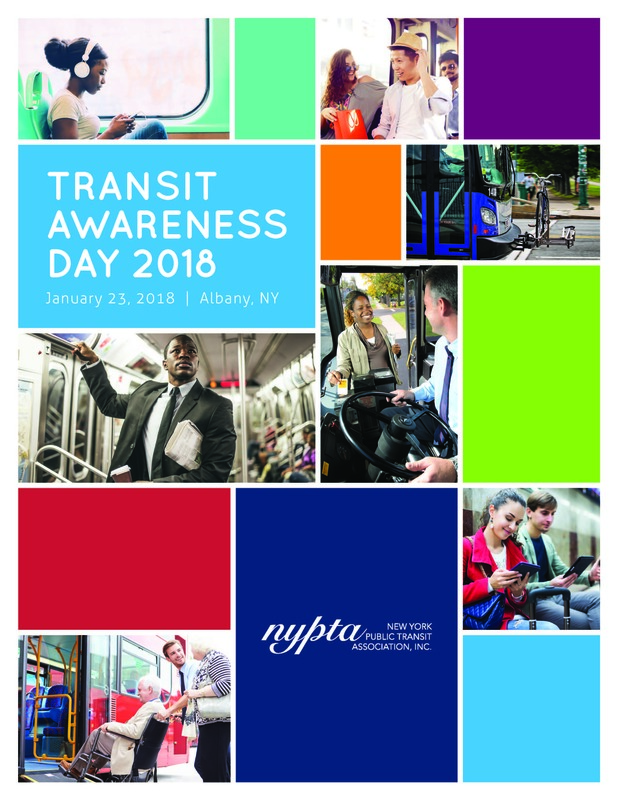 Transit Awareness Day is just ONE WEEK from today on Tuesday, January 23 in Albany. The event will include a briefing in the Legislative Office Building (LOB) on how transit drives progressive communities, followed by meetings with lawmakers. Not registered? It's not too late - click here! All participants are to schedule meetings with their local representatives. Can't make it to Albany? You can still lend your voice. Simply schedule a meeting with your local Senate or Assembly representatives at their local office near you. NOTE: Staff will be in The Well of the LOB all day on Tuesday, January 23. Please stop back for a place to gather, a snack or to get your questions answered! We urge you to join transit advocates, transit managers, labor, riders and business representatives to show the strength of our statewide transit community. NYPTA needs you to be involved! Register for Transit Awareness Day today! State Senate Majority Leader John Flanagan said Tuesday it's time for the city to "ante up" and fund the MTA. When asked what steps the Senate would consider to aid the cash-strapped Metropolitan Transportation Authority, Flanagan (R-Suffolk County) put the onus on the city to find extra money for the transit agency. "The city has to ante up its share," Flanagan said. "The state has already made a commitment." Congress headed toward the latest in a series of funding deadlines with lawmakers still apart on key issues that could decide whether they strike a long-term budget deal or send government agencies into shutdown mode. The latest "continuing resolution" only funds the government through January 19, so Congress would have to approve new appropriations by then or trigger a shutdown starting January 20. Since the October 1 start of the 2018 fiscal year, Congress had previously passed CRs through December 8 and then December 22 as lawmakers remained far apart on some key budget and policy issues. Now, the reported possibilities include a two-year budget agreement that would set spending levels for both the rest of fiscal 2018 and 2019, a one-year deal, another short-term CR or no deal at all for the moment. The "Miracle in Minneapolis" catch by Stefan Digs that gave the Vikings an improbable win over the New Orleans Saints Sunday also was a win for Metro Transit. 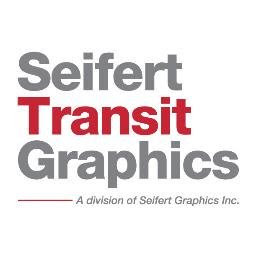 The agency won a bet with the New Orleans Regional Transit Agency after the Vikings' wide receiver scored on a 61-yard touchdown with no time left on the clock to push the Vikings to a 29-24 win and send team to the NFC Championship game next Sunday in Philadelphia. Last week the two transit agencies entered into a friendly wager on Sunday's Divisional Playoff game between the two teams at U.S. Bank Stadium. Sacramento’s Regional Transit agency is about to launch an experiment that many say could open a dramatic new future for mass transportation – one that doesn’t involve walking to a bus stop and wondering when the next bus will arrive. It’s called “microtransit,” a service similar to the rideshare model popularized by Uber but reliant on shuttle buses or vans that riders request via smartphone. The shuttles pick riders up wherever they are and drop them off where they want to go.